It is our priority to make sure that each and every one of our patients and clients are satisfied with their visit with us. The doctors and staff at Oyster Bay Animal Hospital would love to hear about your experience at our clinic - we appreciate your feedback! 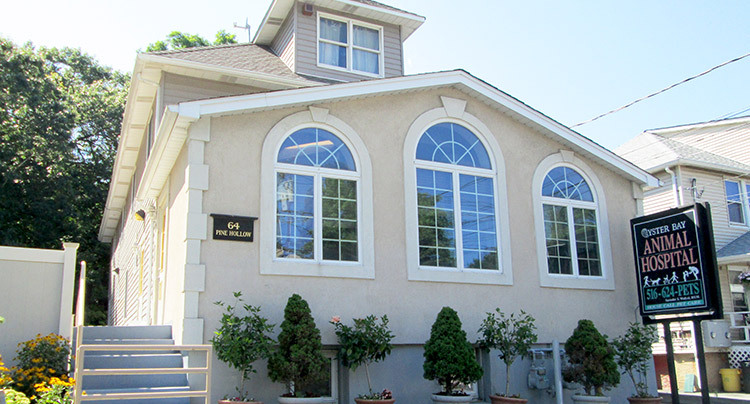 "Dr. Lancer Is the best veterinarian on Long Island. I highly recommend him!" "Excellent veterinary practice! Dr. Leonardo is caring, takes time to answer questions and prices are reasonable." "Dr. Leonardo is a very kind and caring vet. She is always very attentive with the animals. Prices are reasonable. Very happy with the services and the hours." "Dr. Lonardo is wonderful. I have had pets all my life and she is by far my favorite vet. She is attentive, kind and a great listener. She addresses every issue and is so sweet with the animals. And the extra bonus is that she does not recommend things or procedures that she feels you pet does not really need. She is the most reasonably priced with the highest quality of service. Couldnt be happier!"  "Dr. Lonardo is really terrific with our cats. She is firm without being rough, speaks kindly, is comforting to the patients and really puts them at ease. She gave us lots of info and options regarding treatment for our cats respiratory issues." "Great bunch of people to take care of your pet needs."